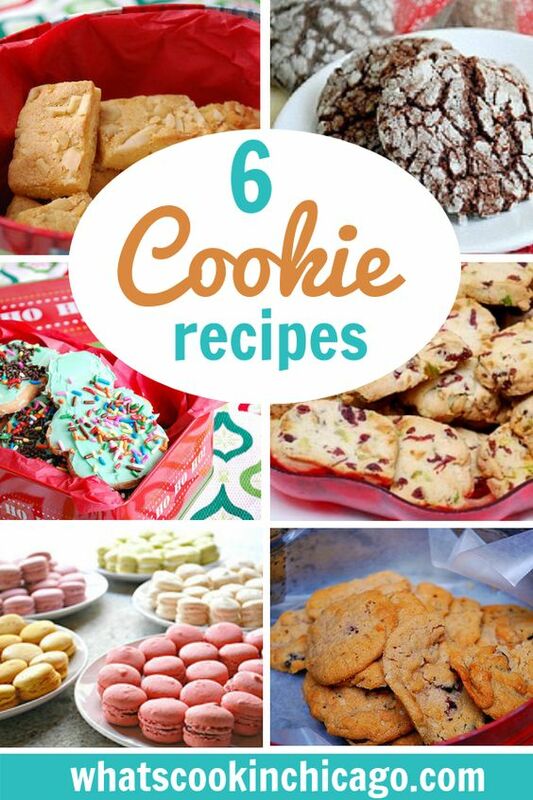 With the holidays here, many are getting into the spirit with baking! 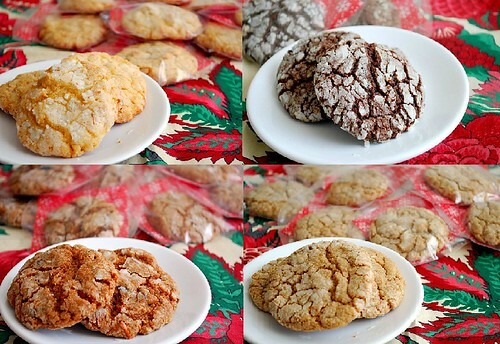 This weekend I'll be busy in the kitchen baking up a storm for my annual Holiday Cookie Swap. In previous years, I've hosted for culinary circles in Chicago and had so much fun enjoying the treats shared. But this year, I'm staying close to home and have invited close family and friends to make it a new tradition. I've got a long list of treats to make - cookies, brownies, blondies, bars, fudge, etc so I'll be in baking bliss in the coming days! But today happens to be National Cookie Day and it seems only fitting to share some of my favorite cookies for the holidays. 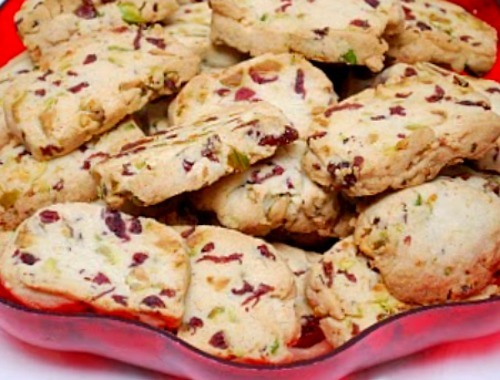 What are your favorite holiday cookies to make and also to receive? macarons are a special treat for gift giving! 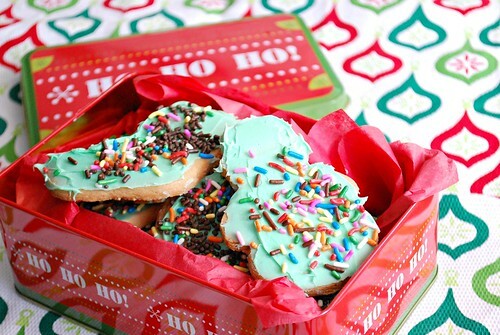 You can't forget the sugar cookies - they really are the most fun to decorate with kids! 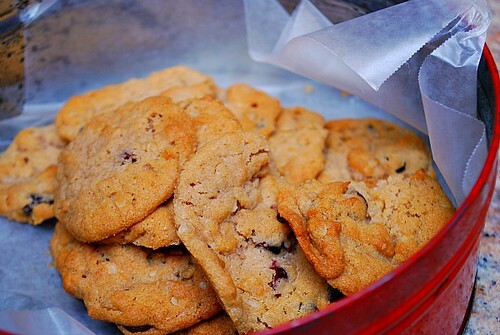 A special cookie recipe, shared by my mother in law, Marnee - you gotta try it! 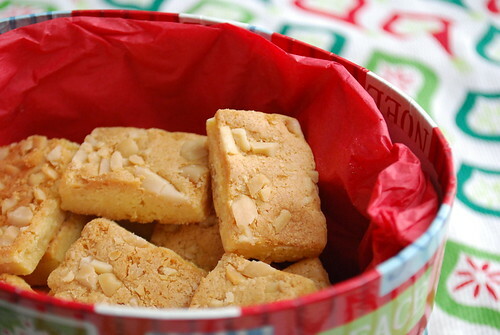 Cashews pair beautifully with caramel, even more so in these cookie bars!